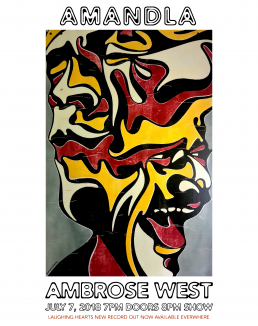 Coming to West Asheville, this Saturday! 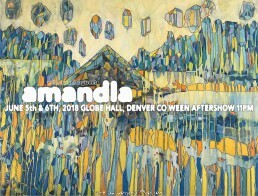 amandla will be back in Denver doing two Ween aftershows at Globe Hall, following their dual Red Rocks shows. With special guests!